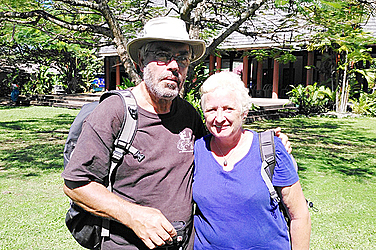 A retired couple Chris and Frances Thacker from England and Scotland admire the shores of Samoa as well as the culture and the food. Dear Tourist caught up with them they were enjoying the sun near the Samoa Tourism Authority and learning about the Samoa tatau from Master Tattooist, Suluape. 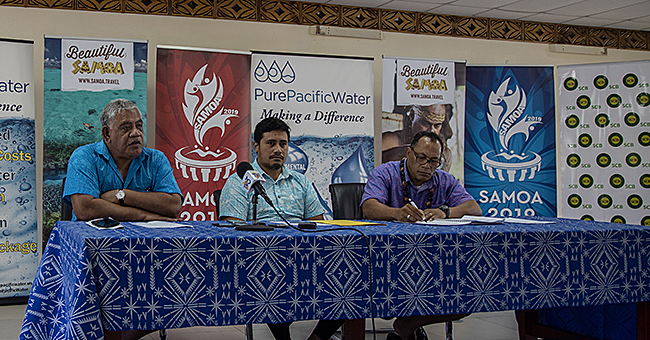 “This is our first time here in Samoa and it has been a great experience,” said Mr. Thacker. 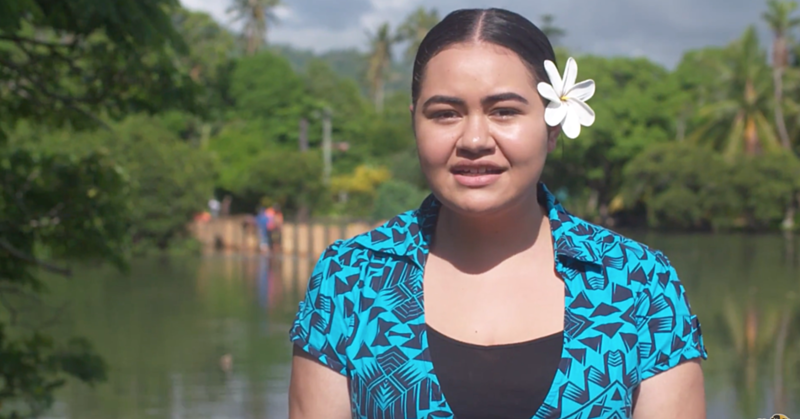 Mrs. Thacker also said that Samoa is a place to relax and enjoy the breeze. “The weather is different from home but it’s good to experience different weathers of different countries,” she said.